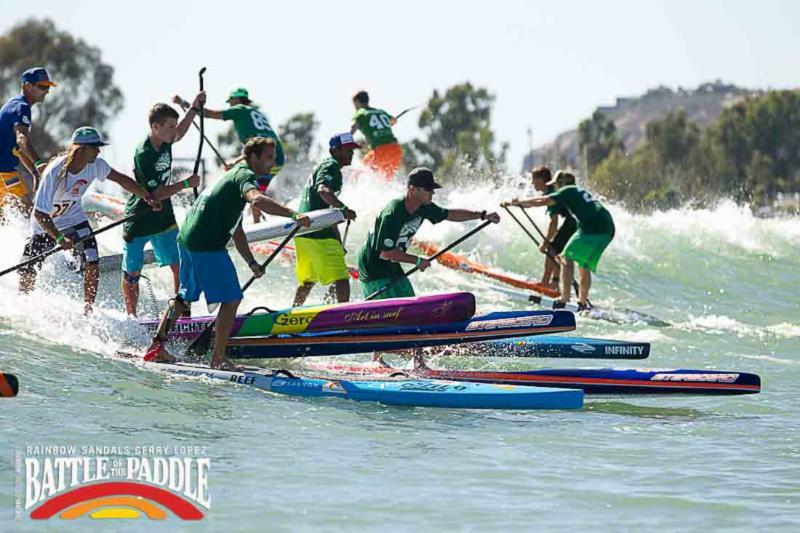 Hobie Shop :: 2014 Battle of the Paddle Pre-Race Party & Event Sign Ups at Hobie Dana Point!! Battle of the Paddle // Salt Creek // October 4th & 5th. The Battle of the Paddle has moved to Salt Creek this year!!! If the swell that is predicted to hit, hits, this BoP show is going to get real wild real quick!!!! Plenty of time to throw yourself into the mix… Register at the Hobie Surf Shop Rainbow Sandals Battle of the Paddle Welcoming Party on Friday October 3rd between 5:00pm – 9:00pm (Hobie Surf Shop 34174 Pacific Coast Highway, Dana Point, CA 92629). Food, drinks, music, and a shop decked out with essentials. Come by, say ‘hi’. We love seeing you. This entry was posted in Hobie Shop and tagged battle of the paddle 2014 registration, Battle of the paddle party hobie surf shop, Battle of the paddle pre race party, Battle of the Paddle Salt Creek, BoP welcome party, Dana Point, Hobie SUP, Hobie Surf Shop, surf, surf shop blog, surf shops, Surfing, surfshop, surfshops, waves. Bookmark the permalink. ← Hobie Shop :: Motivation Monday!